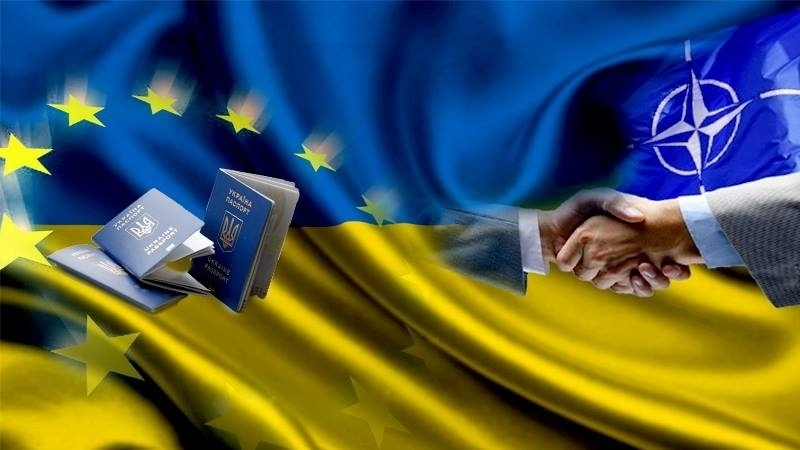 Citizens of Ukraine actively enjoy the right of visa-free traveling throughout Europe. Since the beginning of the project implementation, 200 thousand Ukrainians have used the right of visa-free traveling, the press service of the State Border Service of Ukraine informs. “It should be noted that within the visa liberation with the EU countries most citizens of our country, more than 90,000 people, crossed the border with Poland and Hungary,” the message says. Border guards specify that more than 76 thousand citizens of Ukraine have chosen to travel by air transport, and the rest proceeded through road transport or railway checkpoints. Over the time since visa liberation, 57 refusals to Ukrainian citizens have been recorded at the border crossing, most often due to non-confirmed purpose of the trip or violation of the European migration legislation during previous trips.